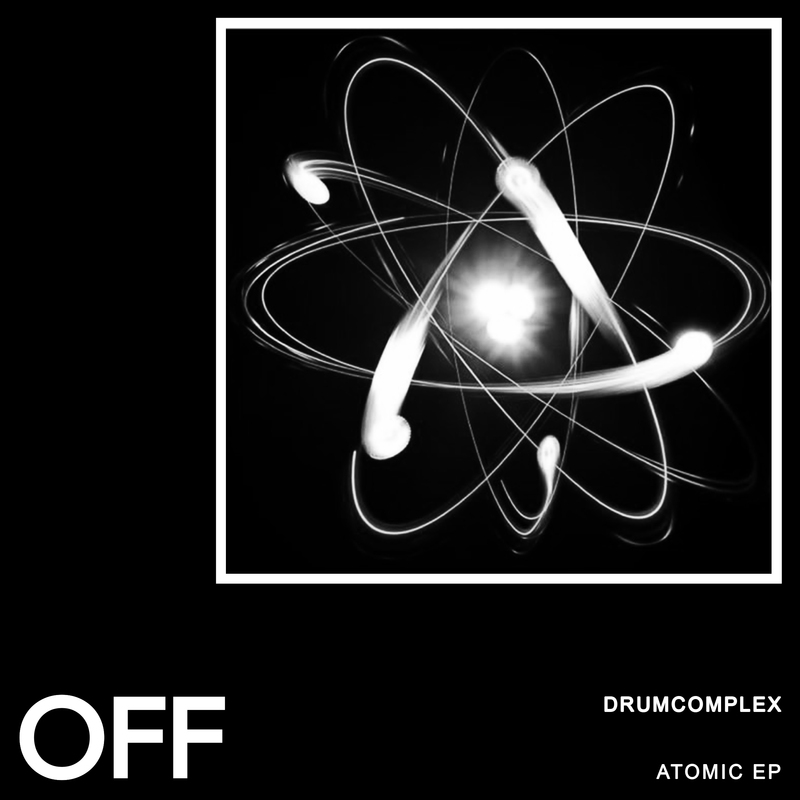 Following up on his label debut in march, Drumcomplex present his second EP on OFF Recordings. ‘Atomic’ kicks things off with an intense arpeggio lead, a driving 1/16th bassline and straight forward drums. ‘High’ is a more laidback track, perfect to build the set with. ‘Dance’ is another peaktime affair, an offbeat-centric bassline, catchy vocal and energetic synth hook make this a sure dancefloor pleaser. ‘Future’ closes the EP with another synth-heavy mainroom-bomb.